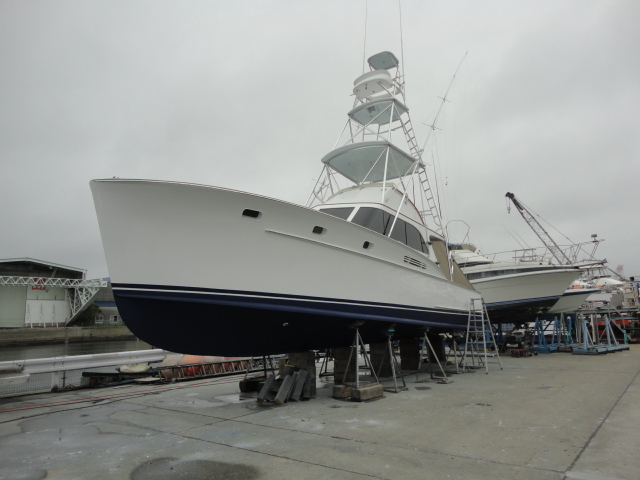 Rybovich refit project is coming along. Paint is done and interior is coming along. 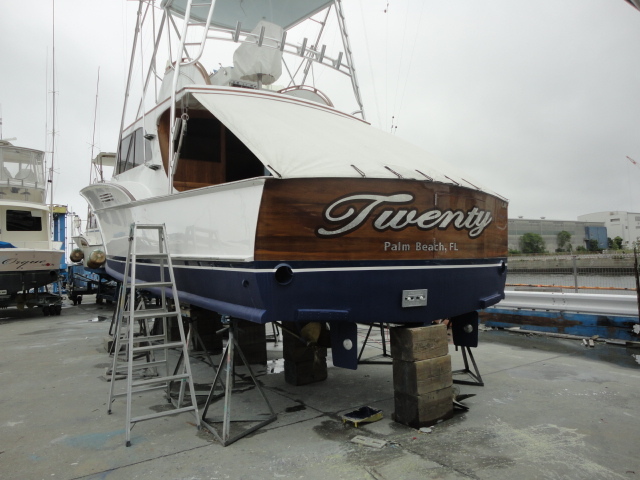 Even though the bad weather, she stands out in the marina. It was sunny and perfect day for the new boat launch party. 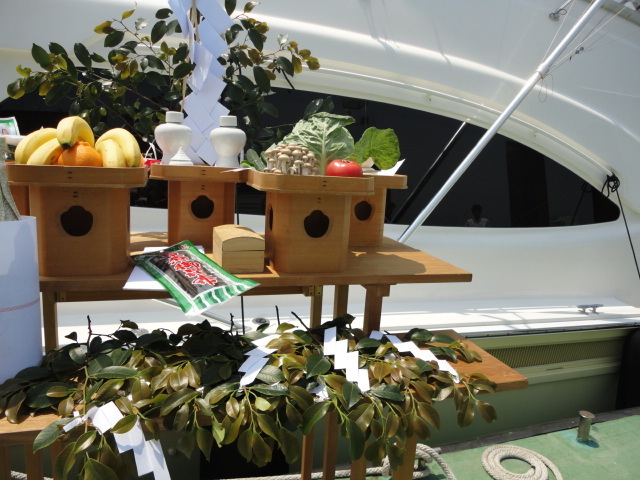 Japanese style boat ceremony, Shinto priest pray for the boat, had been set up for the boat. 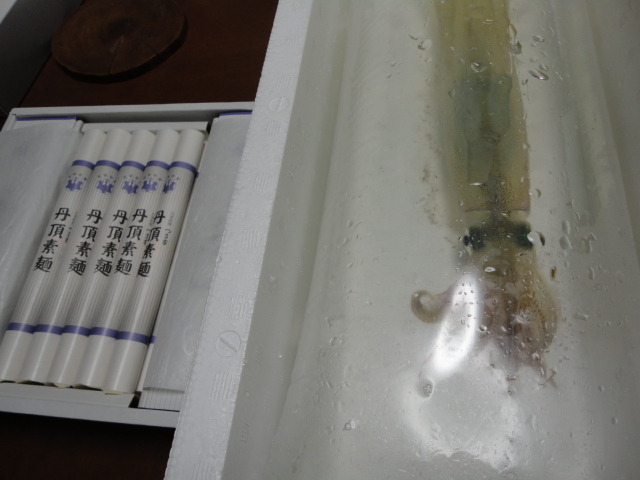 I was giving Squid and Japanese noodle. Thank you very much for the invitation and congratulation for the new boat!! 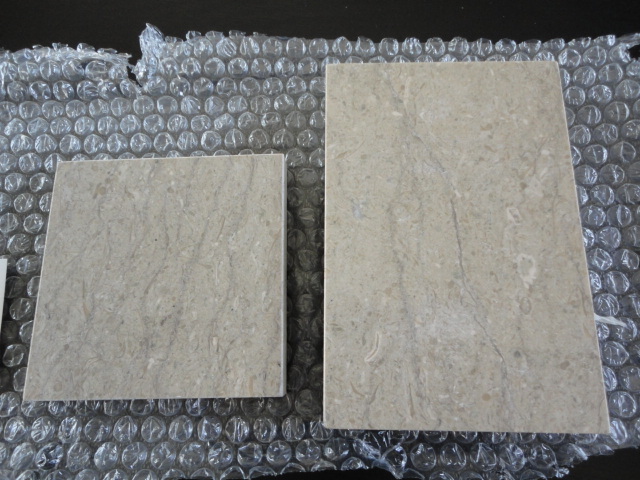 Marble is natural stone, so it’s quite hard to find perfectly match color of the one pick from. Slab is necessary for the countertop and end treatment is the requirement. 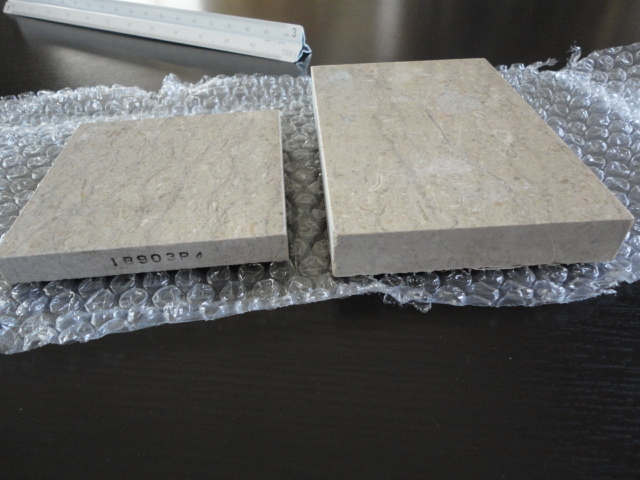 Cutted slabs are sent to factory to install with the boat counter. 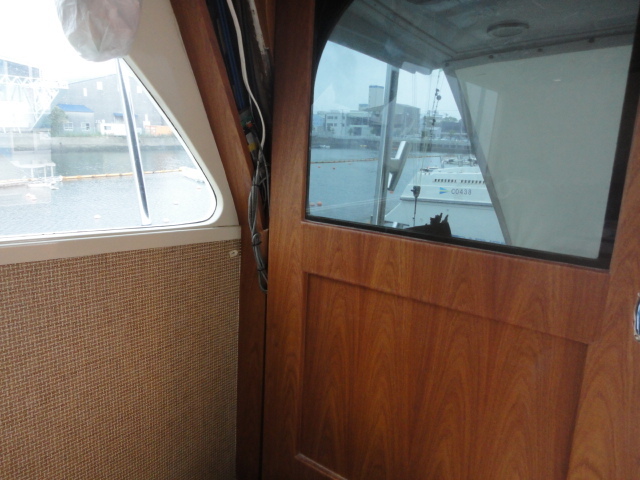 Before construction of the boat, we have to make sure the boat rule under the principal condition. For certain case, the boat needs the class. 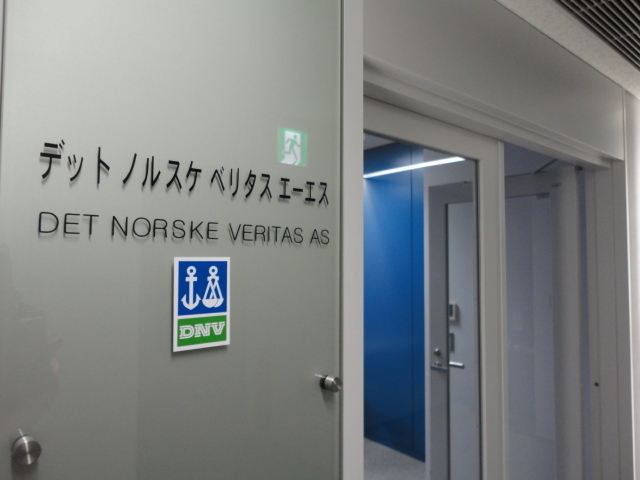 DNV’s HSLC rule is suitable for the project. They are very helpful for smooth registration operation and giving necessary information. This is polished SUS custom table base. 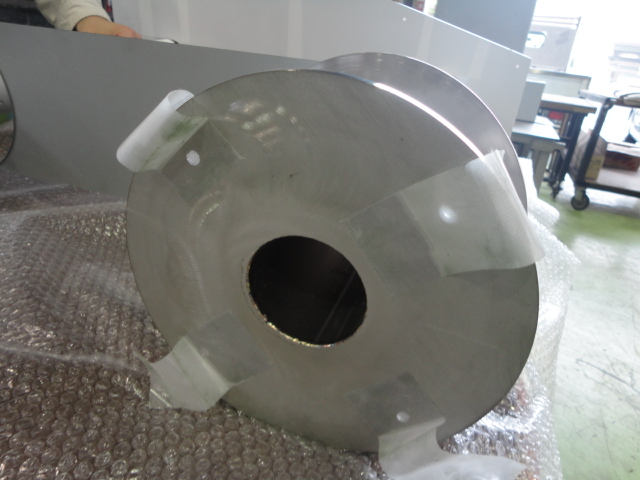 Not to show the stainless joint, weld from the back side of the plate is one things we concern. 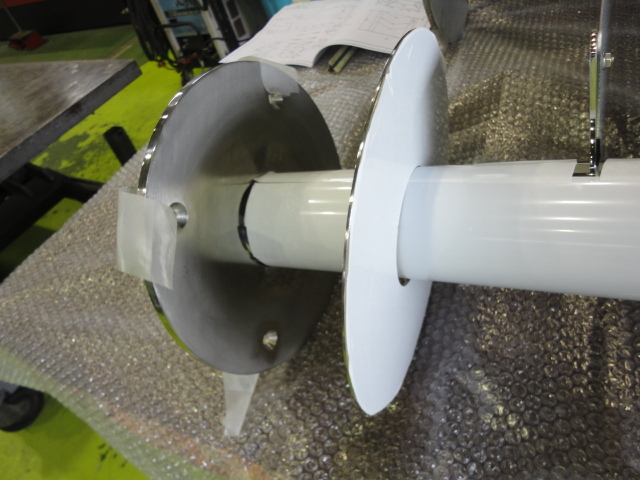 Flange part has a cover for design issue not to bother whole interior design.